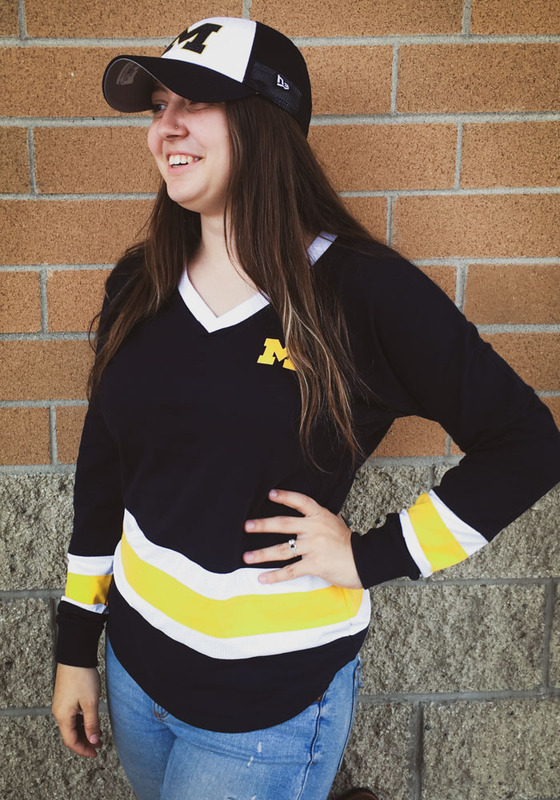 Display your Michigan Wolverines spirit in this Michigan Navy Blue T-Shirt! 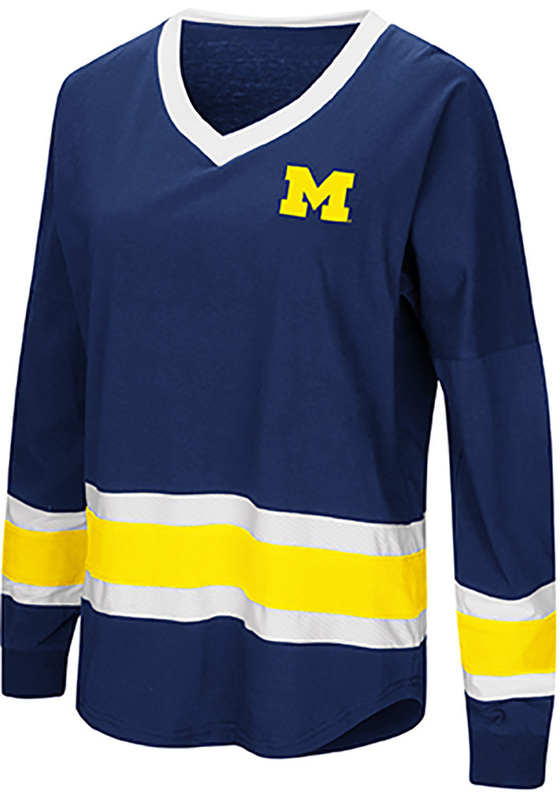 This Michigan Marquee Long Sleeve T-Shirt makes a great layer for cooler nights cheering on the Wolverines. 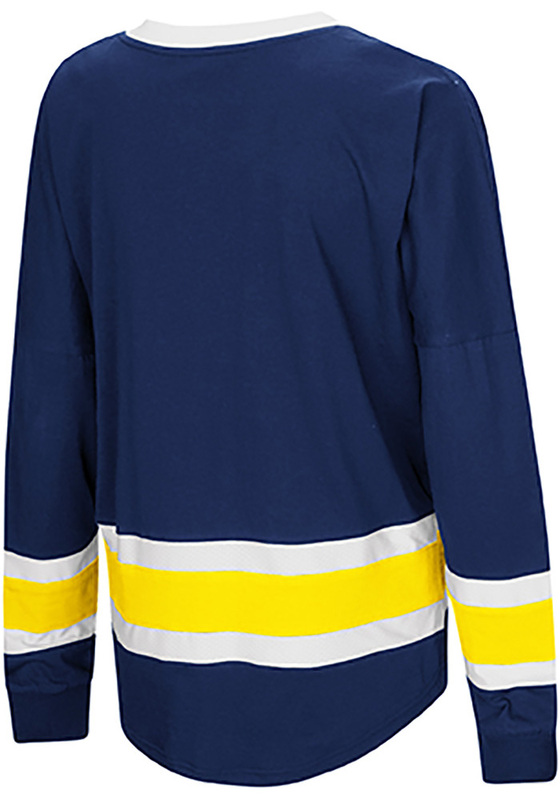 Featuring a rubberized team graphic on left chest, this Michigan Wolverines Long Sleeve LS Tee is a must-have for any fan. Go Michigan!